I was asked recently what my essential baby device was when my son was born, and aside from a bottle steriliser, I answered baby monitor. It allowed me peace of mind, and a bit of space to move around. I still use a monitor for when I go on early-morning runs, so that my helper can be alerted when my toddler wakes up, or if he needs anything. 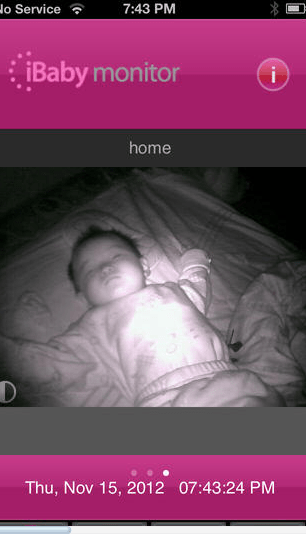 I recently tried out the iBaby monitor, which has a whole lot of amazing features. 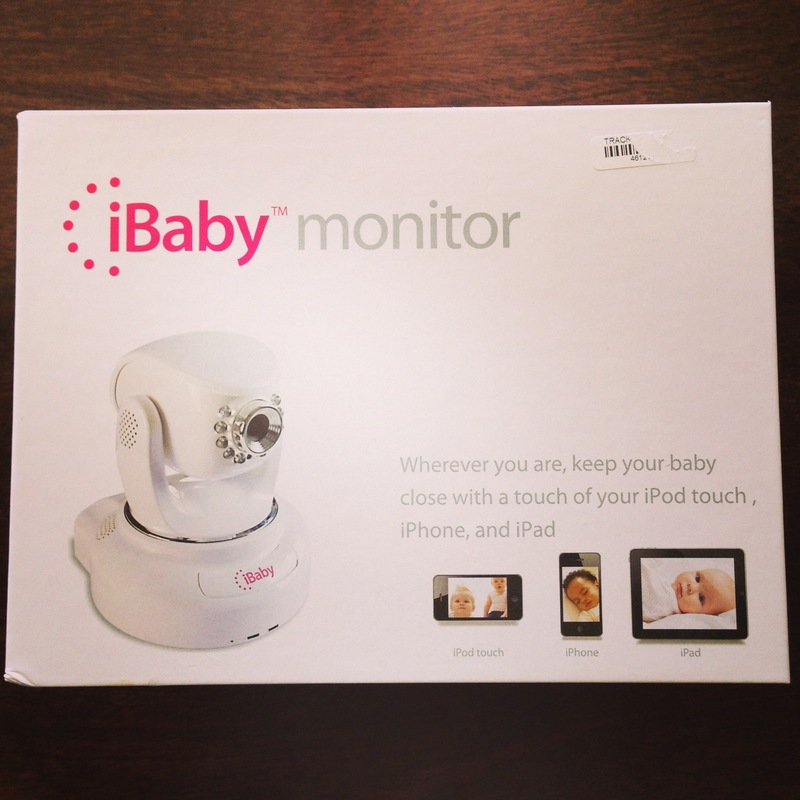 It works on iPhone, iPod Touch, IPad or Mac mouse, and you need to download the iBaby monitor app on your device. Then you set up the camera in the room, and you have access to sights and sounds via the app, which picks up on the camera. – You can rotate the camera via your device, so if your little one moves or you lose sight of them, you can reposition the camera by swiping your device. – You don’t have to have the app open – you’ll get sent alerts via push notifications if there is any movement or crying. – There’s unlimited range: you can check up on your child from far away (I’m not recommending you leave your baby or child solo, obviously!). Despite reading some mixed reviews about its functionality, I had no problems at all. I like that it works across devices, and that I have a good window into what’s happening in my toddler’s room (which makes me think that this could work well as a “nannycam”). Since not everyone has an IOS device, it makes it impossible for everyone to have access to your child’s movements. Would I recommend it? Yes. Would I buy it if I needed another monitor? Yes. PS: If you have a doting family member (like a granny or grandpa) who want to see more of your baby, then why not give them the access details for them to view your littlie? Available from iStores for R2 999.